Friendship Commanders: NEW SONG OUT TODAY! PLUS, OCTOBER TOUR DATES AND FEST! NEW SONG OUT TODAY! 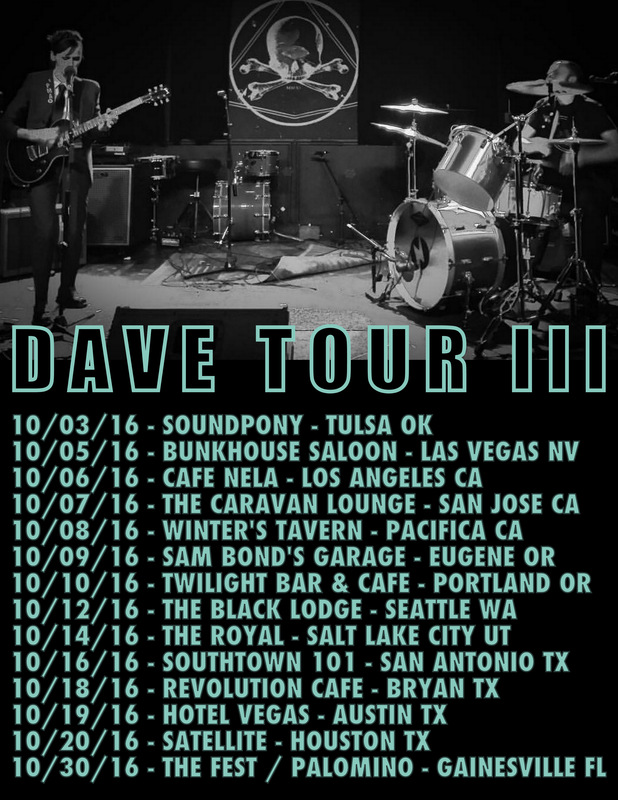 PLUS, OCTOBER TOUR DATES AND FEST! SURPRISE: We have a new song out today! It's called "Fighting Shape," and it's exclusively available on Ball of Wax, Volume 45! It's a great compilation, and every song is shorter than ninety seconds. We hope you like it! We recorded it the day after our incredibly awesome tour with BELLS≥ and the EFFECTS. We can't say enough about that touring experience. If we saw you, thank you for coming out. If we didn't, trust us when we say that the quality of music and fellowship were unmatched. We're so gad to have been a part of such a cool tour. And there's more touring yet! We're finally making our maiden voyage West in October! There are still some dates to be added, but here's the list so far. Oh, and we're playing FEST in Gainesville on October 30th. Stoked! Last, our new video for "NMA" will be out on September 16th! Can't for you to see it!